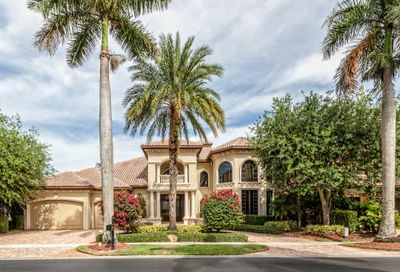 Mizner Country Club is one of South Florida’s premier golf-course communities, centrally located in Delray Beach, FL between Boca Raton and Palm Beach. 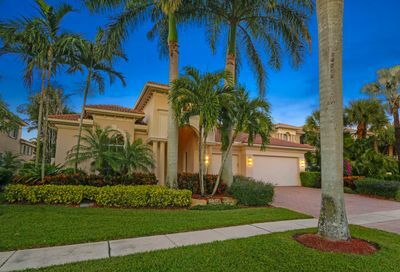 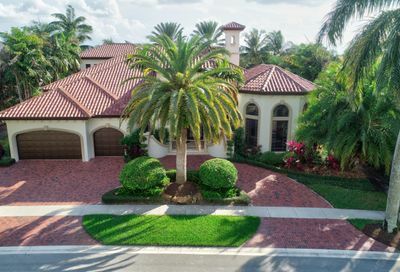 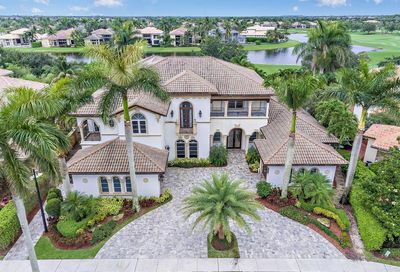 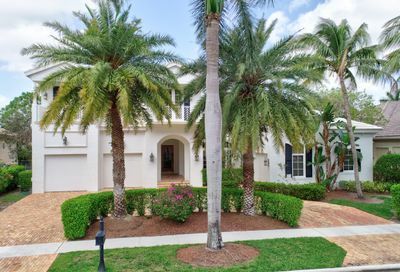 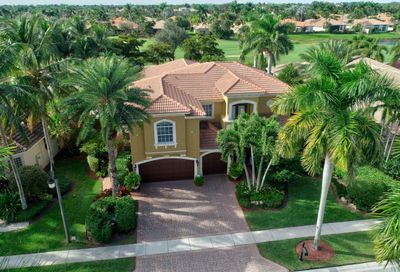 The community is home to 471 magnificent, lushly landscaped estate homes and one of Palm Beach County’s signature golf courses. 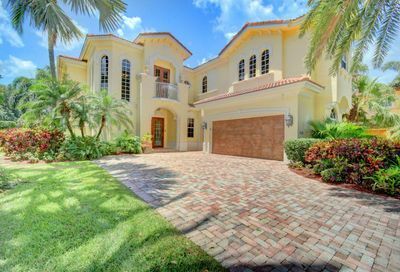 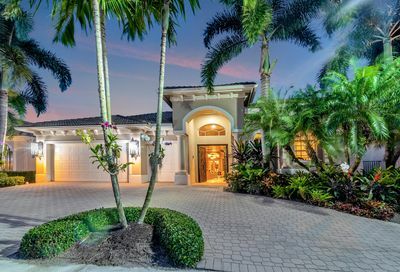 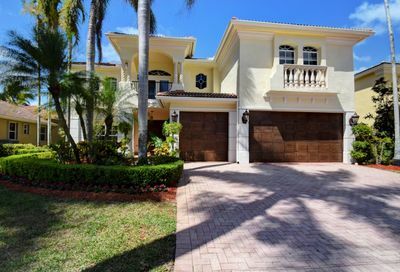 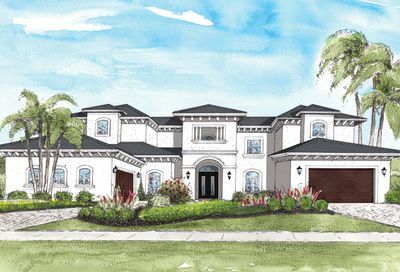 The gated community is situated on Lyons Rd at the Boca-Delray border and offers an intimate neighborhood setting for full time & seasonal residents. 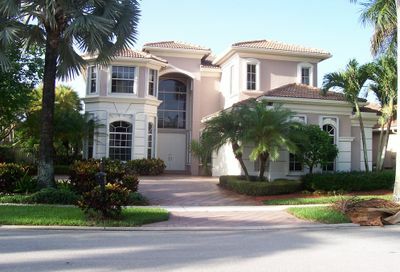 Mizner Country Club was developed by Toll Brothers in the early 2000’s and features 18-hole Arnold Palmer signature golf course, tennis courts, state-of-the-art fitness center, resort styled pool, two pro shops, grand ballroom, formal and casual dining options and even hotel-style suites for out-of-town guests! 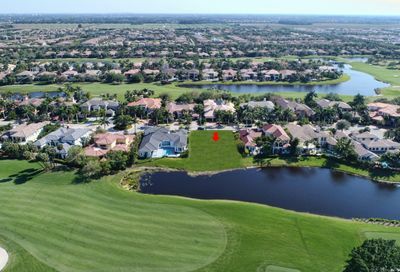 WANT TO LEARN MORE ABOUT MIZNER GOLF & COUNTRY CLUB REAL ESTATE?